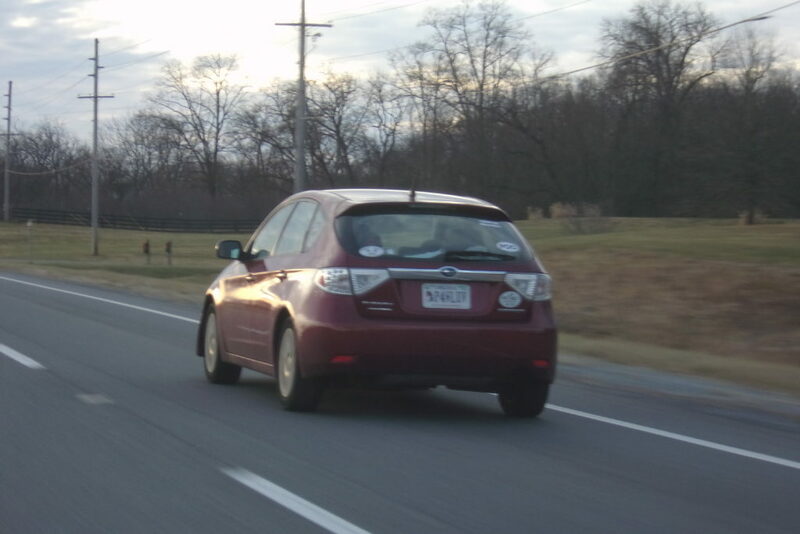 Event Description: Super aggressive, racing to zipper merge, tailgating, no signals. Obnoxious driving. Driver Description: White female mid thirties.